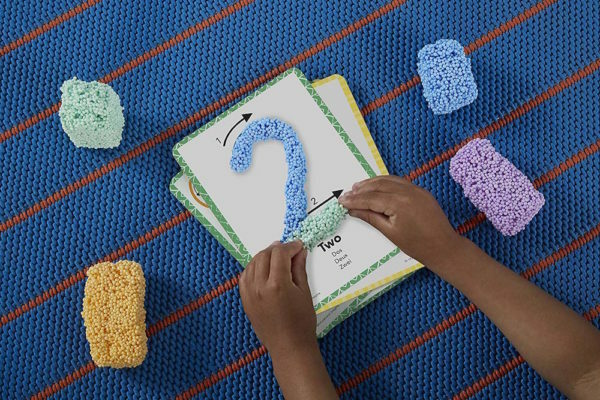 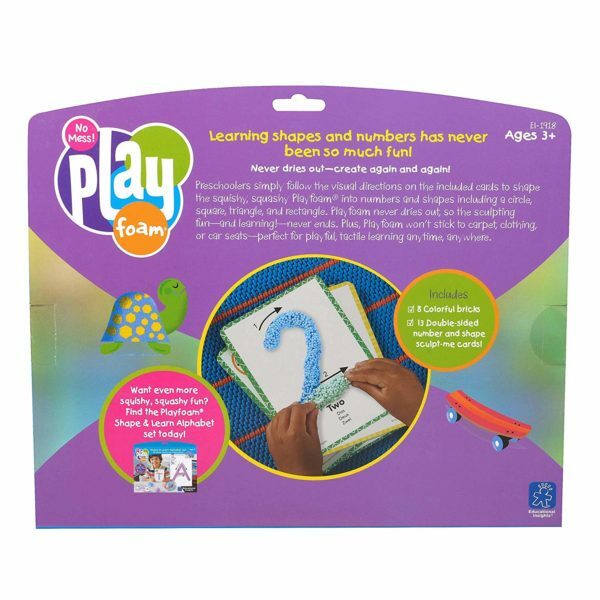 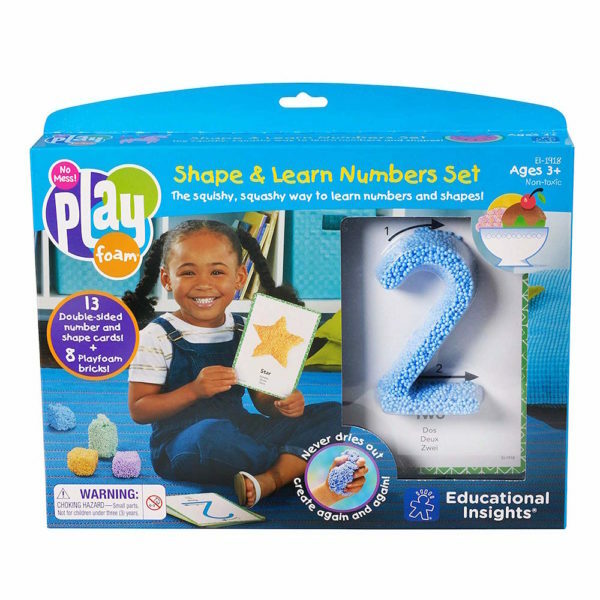 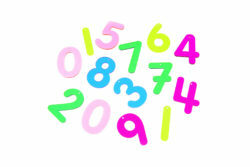 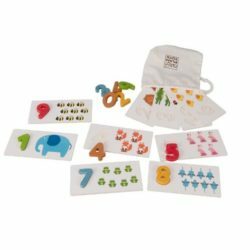 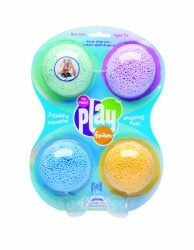 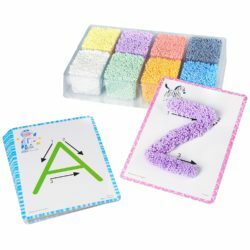 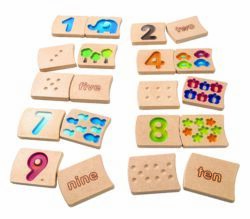 This set combines all the fun of Playfoam with basic number construction as children simply mould Playfoam into the numbers on the activity cards before squashing it down and starting again. 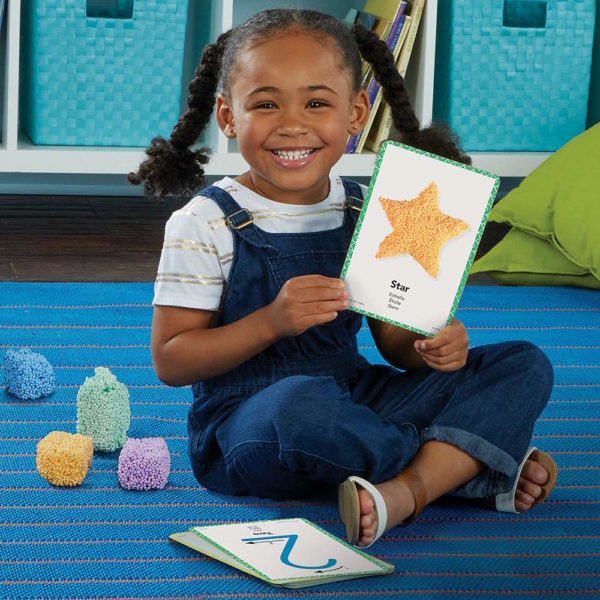 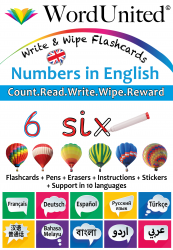 Cards feature instructional arrows to help children form the numbers correctly. 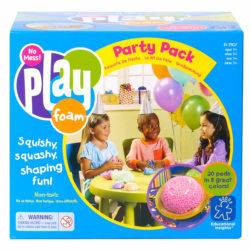 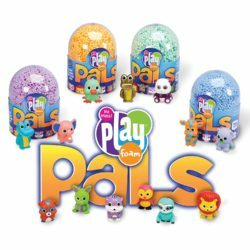 Includes 8 colourful Playfoam bricks and 13 double-sided activity cards. 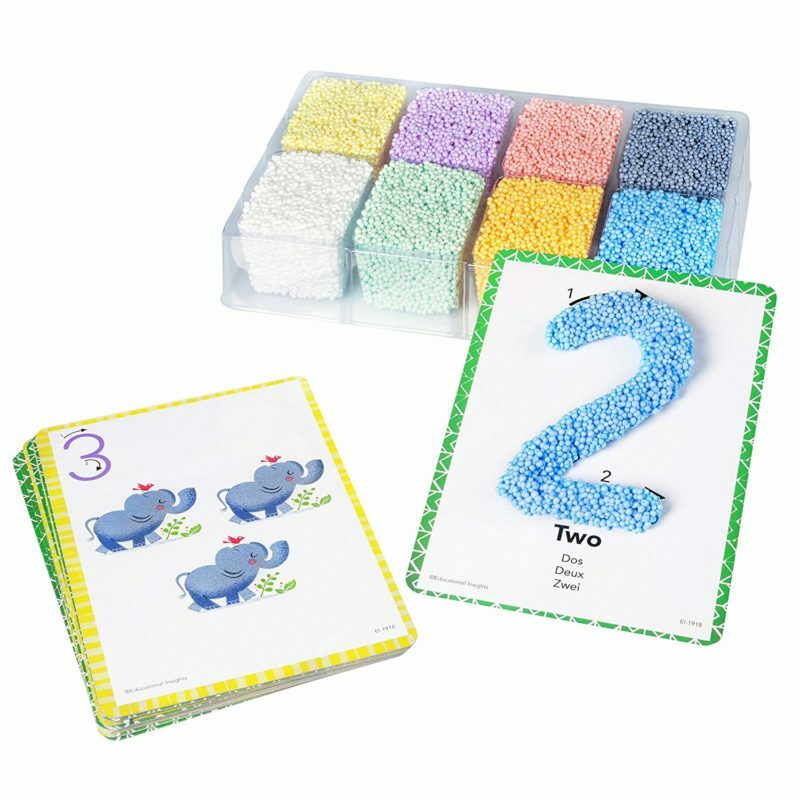 Includes useful plastic storage tray.